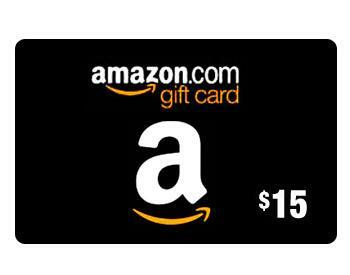 Win a $100 Amazon gift card with the “What Suit Are You” giveaway. 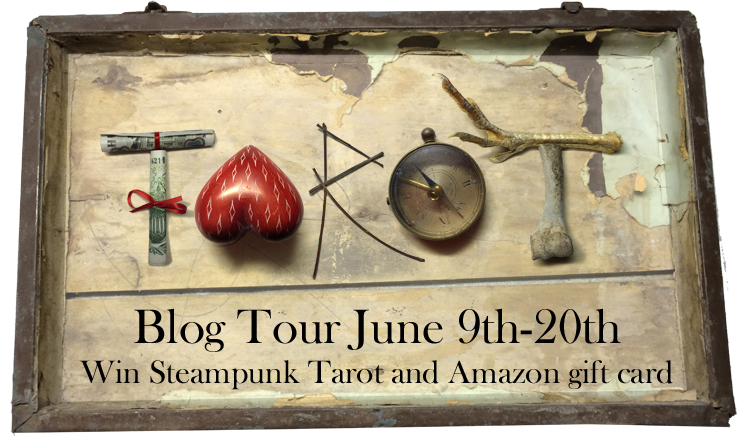 This giveaway supports the blog tour for Tarot: The Magician. The following blogs will be hosting me and Tarot: The Magician. Please check them out and comment if you like what you see. A Thousand Lives Lived: This site will show the dream casting for Tarot: The Magician if it were every made into a movie. Rose Shadow Ink: This excellent site will host an excerpt of the book. 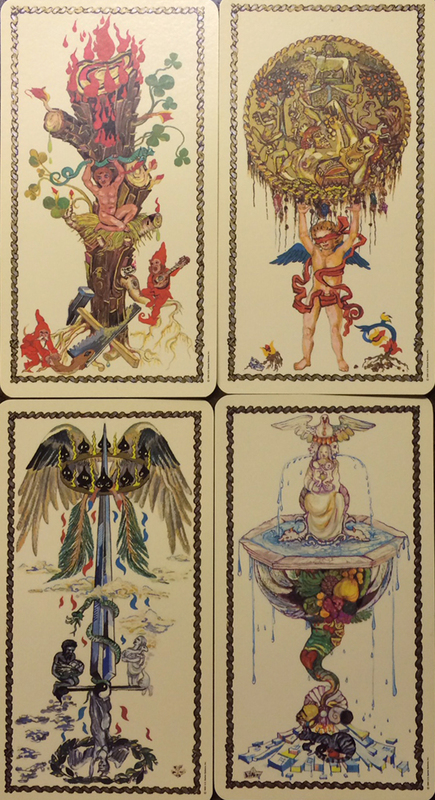 Adventures in Writing by T. H. Hernandez: This site will share a guest post about the writing process for Tarot: The Magician. 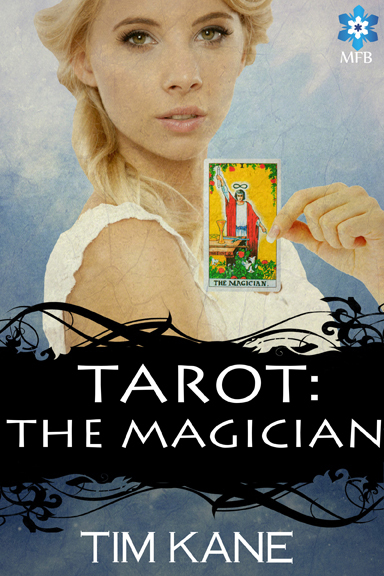 Make it Happen: This site will have a review of Tarot: The Magician. My Favorite Things: This site will host an excerpt of the book. SnoopyDoo’s Book Reviews: This site will host a different excerpt of the book. Becky On Books: This site will host another excerpt of the book. Download the ebook from Midnight Frost Books as well as Amazon, Barnes and Noble and Smashwords. Not sure? Read a free sample here. Or click on the fancy schmancy button below. Don’t trust me. Here are readers who have read and commented on the book. By helping me promote Tarot: The Magician, you some cash to spend. I’ll email you an Amazon gift card so you can buy your own swag. 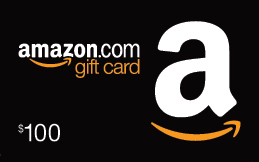 Click this LINK or anywhere on the image below to take you to enter the giveaway. You can also enter via Facebook. Hurry, this event ends Friday, July 25th! By helping me promote Tarot: The Magician, you some gifts. 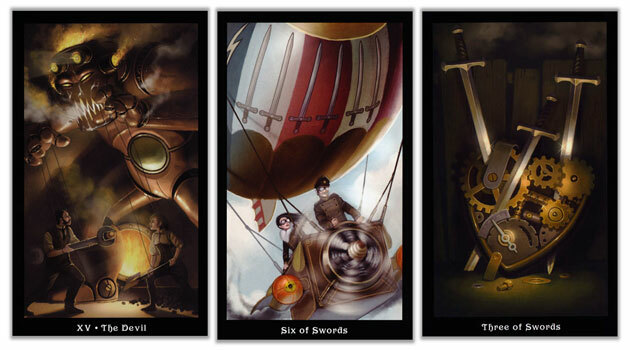 This time around, I’m giving away the Steampunk Tarot by Barbara Moore and Aly Fell. It looks wickedly cool. I’m quite temped to order a second for myself. You’ll also get some cash to spend. I’ll email you an Amazon gift card so you can buy your own swag. Click this LINK or anywhere on the image below to take you to enter the giveaway. You can also enter via Facebook. Hurry, this event ends Friday, June 20th! I was installing the latest version of Microsoft Office when it struck me: authors are software developers. Or they should be. Think about. 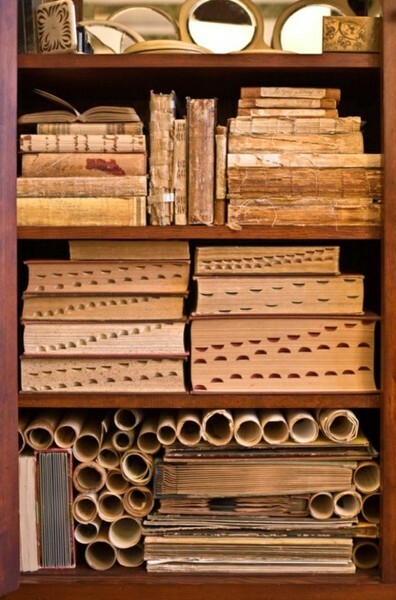 Now that books are digital, authors create the product that Kindles, Nooks, iPads consume. What if authors embraced this rather than fled from it? Think I’m crazy? School districts are already learning about the tricky situation of purchasing ebooks. A textbook is a thing that can get old, ripped, or wear out. 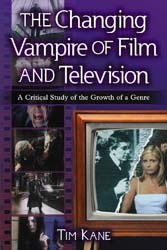 Once a school district buys it, it can milk that book for many years (often way past when it needs to be updated). For an interesting aside on this matter, read how companies are dealing with ebooks and libraries. But buying a set of ebooks for a school is more like purchasing a software subscription (or at least is should be). Read more at digital book world. Take your favorite author. One of mine (that’s still publishing) is Stephen King. Say, instead of me buying (or not buying) each book he puts out, what if I could subscribe to the author. Then I would have his new releases delivered to me. Maybe for authors not so first tier, companies could offer genre book subscriptions, with authors packaged together. This would be most beneficial to authors because they might appear in multiple packages and earn money from each one. The services wouldn’t be much different from Satellite radio stations of when you choose your viewing packages for satellite or cable. The reader would get instant access to both existing books, but more to come. Maybe even some exclusive material (like those bonus tracks on iTunes) that would warrant the subscription service. Authors would get a steady flow of income because subscriptions are a pay per month service. The author simply has to keep producing stories (or software) to fill the reading void. That said, I wonder which authors would be the next Microsoft (the company that build software we all can’t live without). This is the strangest book I’ve read so far. It has me on the verge of a panic attack. Why? Because it details an end of the world scenario so plausibly, I can imagine it happening. The premise of the book is that the world is slowing. The spin of the Earth is slowing down. Each day adds minutes, and soon that trickle becomes a flood. As I read, I found myself thinking what I would do in this situation. The prospects became grimmer as the story unfolded: birds fell out of the sky, slowing sickness afflicted the population, tens of thousands of whales were beached, and gradually—as the days lengthened to 72 hours—all the world’s vegetation died out. 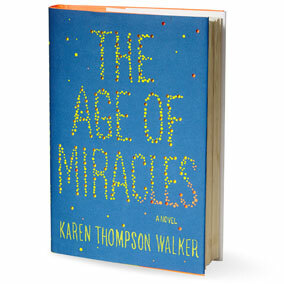 I admired how the author, Karen Thompson Walker, weaved the scientific effects into dramatic plot points. For example, instead of simply having someone suffer from the slowing sickness (a sort of dizziness and weakness), she had the mother of the main character faint while driving and run down a man in the street. 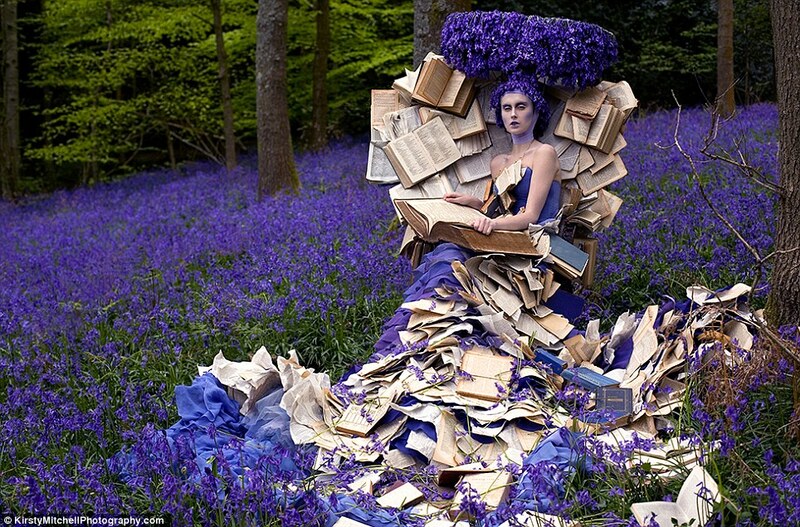 Likewise, as trees began to die, she could simply have stated that thy fell over. Instead, she used to underscore the political division between the clock timers (those who stick to the 24 clock) and the real timers (those who try to sleep longer to match the growing days). A tree falls through the only real timer left on the block. People suspect it might have been cut. One interesting aspect of the book is that the Earth is one of the central characters in the story. It is obviously sick. We all know, as we read, what will happen to this sick patient in the end, yet we can’t leave her bedside. Even I, as I read, was fascinated with the next disaster. How could things get worse. Some things that bothered were were how the main character, 11-year-old Julia, was handled. Walker attempted to give her a poignant coming of age story in a dying world. Somehow she felt hollow. Walker clearly details what happens to her. How her loneliness spins out from her. Her thoughts seem clinical in a way. I wanted a visceral reaction. I think some of the problem stemmed from the narrator, Julia, telling the story from the future (when she’s in her twenties). A few other inconsistencies bugged me. The first was the random insertion of profanity. It’s almost as if Walker felt she needed to add a few cuss words to qualify it for young adult status. Mostly, these got in the way. Also, she made a point of stating that the price of grapes had risen to $100 per pound. Yet after that, there were several instances of characters macking out on ice cream. Surely the price for that would have shot through the roof. Overall, I recommend this book. The central concept of the Earth slowing are worth the read alone.